From Merlot to Malbec, Pinot Noir to Pinotage, The TOPS at SPAR Wine Show presents South Africa’s top wine labels all under one roof. Back in Durban for its 5th consecutive year the event engages wine lovers of all ages and ilk to taste and buy the country’s best bottles directly from wine producers at cellar door and show prices. 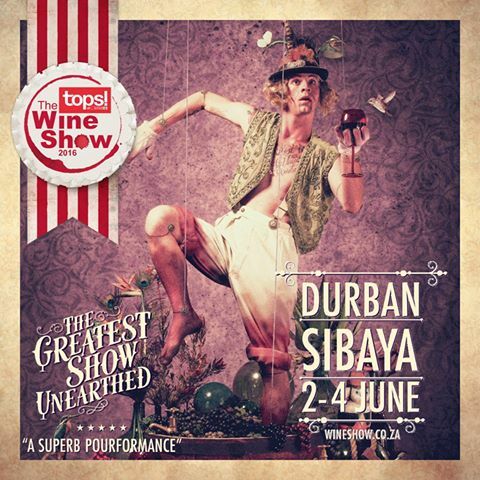 Life’s a cabernet at the greatest show unearthed at this year’s 2016 TOPS at SPAR Wine Show and you’re all invited! A glorious performance awaits wine lovers with some of South Africa’s best cellars taking centre stage. Themed The Greatest Show Unearthed for 2016 the event will channel a vintage burlesque experience while expertly blending hundreds of fine wine exhibitors, edu-taining activities, food and festivity between the 2nd and 4th June. Highlights not to be missed include the popular Wine Theatre that presents a series of interactive tasting talks hosted by industry experts, personalities and wine makers. Visitors are also invited to vote for their favourite wine producer in the “People’s Choice Awards” and stand a chance of winning a case of wine. 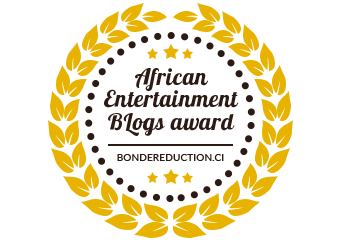 Tickets can be purchased pre-show for R120 from www.itickets.co.za or at the door for R140. Price includes a tasting glass, all tastings, access to the Wine Theatre and a map to help navigate the show. Email us your name and surname, contact details to [email protected] and include ‘winetime’ as the Subject. We’ll do a lucky draw and two readers will walk away with double tickets to the Tops at Spar Wine Show in Durban.